Property Boulevard is the most comprehensive, yet easy-to-use software for property management ever created. The differences between Property Boulevard and our competitors are so great and fundamental that we are widely considered a brand new concept in property management software. 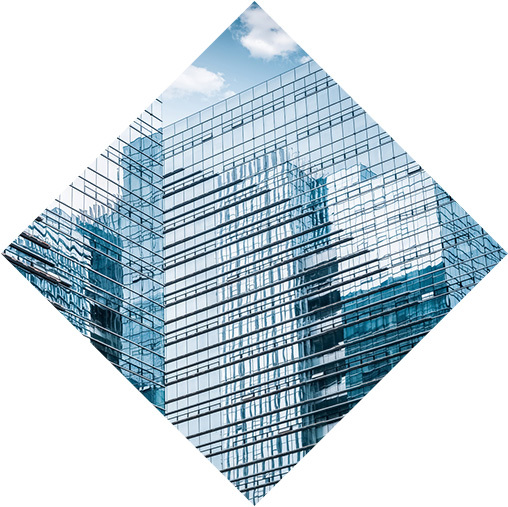 Property Boulevard keeps track of multiple buildings and multiple users interfacing on a network, on-site or in the cloud. To the extent possible, accounting functions are placed in the background,not at the forefront. In fact, accounting and financial statements are designed as just another software module. The core of Property Boulevard is the business itself, not the reflection of that business via the narrow view of accounting. This philosophy enables you to enter transactions in the most intuitive way, avoiding the struggle with accounting issues. For example, a check (or cash) collected from a tenant is simply entered, independent of any debit, credit or accounting balance. Property Boulevard performs all accounting functions behind the screen, while offering the strongest and most feature rich software available. It is currently the only software that simultaneously runs both accrual-based and cash-based systems. This allows you to print a full set of financial statements and switch between accrual and cash at your whim. However, none of this is prerequisite. If you wish, you may manage your property, collect rents, pay bills, issue legal notices, conduct repair and maintenance, and much more, without ever closing a month or printing financial statements. Even bank reconciliation is done independently. Closing each fiscal month and printing financial statements is highly recommended, but not a must. If you wish, you may close once a quarter, once a year or never. You can still efficiently and effectively manage your business without closing a fiscal year. You don’t have to be a CPA! Property Boulevard does not use loading, posting or batches unless it is the nature of the process. Each transaction stands on its own merit and is immediately visible to all other users on the network. This concept allows you to correct any mistake at its source, not just offset it arithmetically. You may delete or correct an erroneous entry at any time. For example, if an incorrect charge was entered, you may simply delete it at any time. If a mistake was made while entering payments from tenants, you can simply erase that mistake. Audit trails are kept in the background. That means that any list, ledger or report is clean and includes only valid transactions. 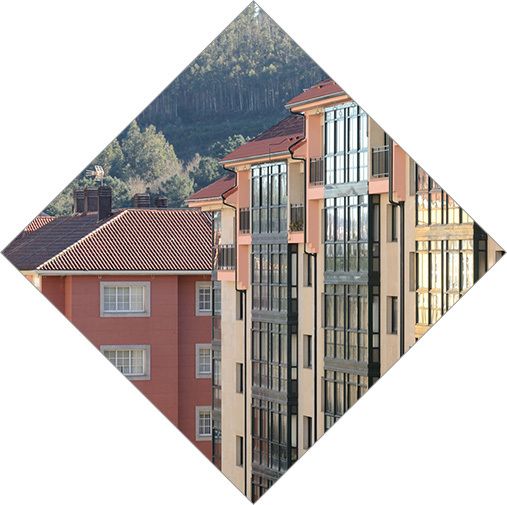 A key grouping of modules is provided with our property management software. These modules provide everything a smaller business needs to succeed, without the burden of excess features or cost.